Although not brand new designs, I’ve just received goodies from Sweet Dixie, and I also have some Magik Graphics goodies on their way. I will of course do the usual video next week of the dies I’ve received for you to gauge the sizes etc, rather than having to imagine them by the measurements given on the website. 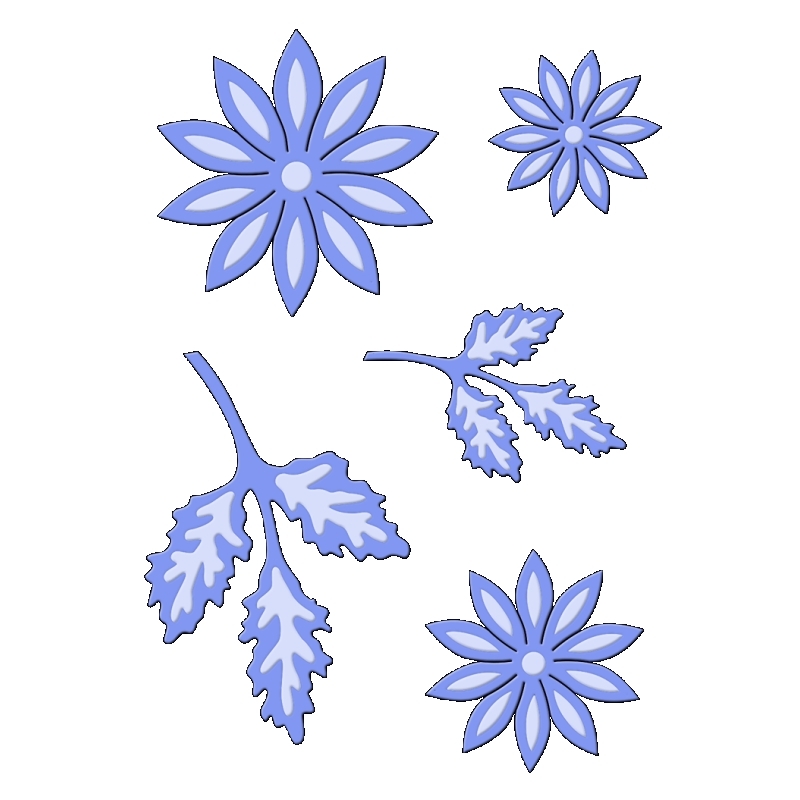 I’m re-stocking some Magik Graphics too, including one of last years best sellers Garden Gifts, which I will be using in the coming weeks in conjunction with ‘Daisy Day’ on 28th January. 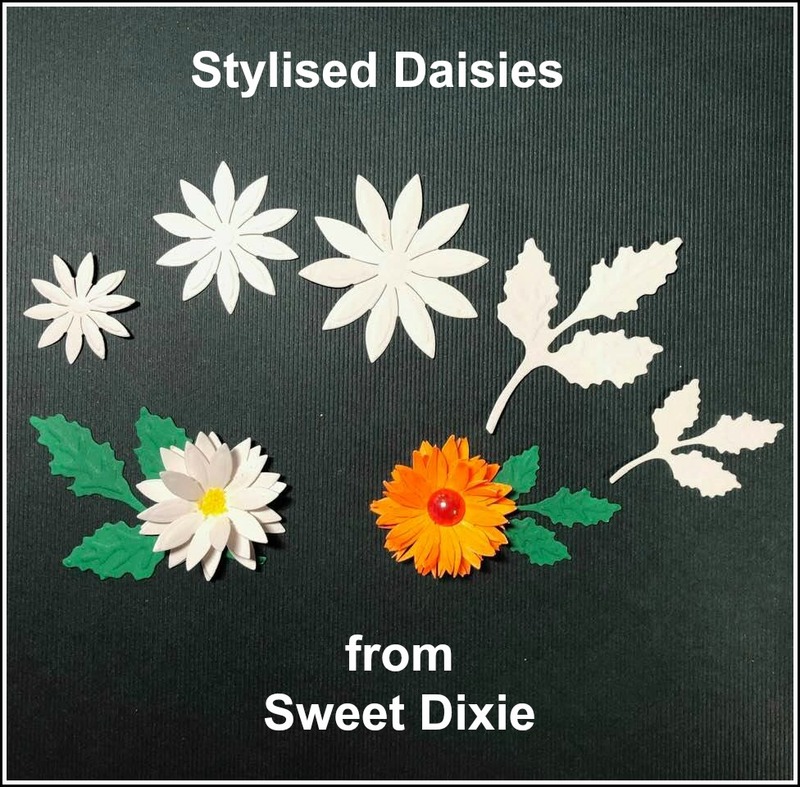 I have topped up our stock of Sweet Dixie Stylised Daisy, as this one is going to be very popular, just as it was last year. Our Sale is still on for one more day only, and will officially finish midnight tomorrow – although if you ‘sneak in’ early on Sunday morning, you might still catch the discounts, before I turn them off! 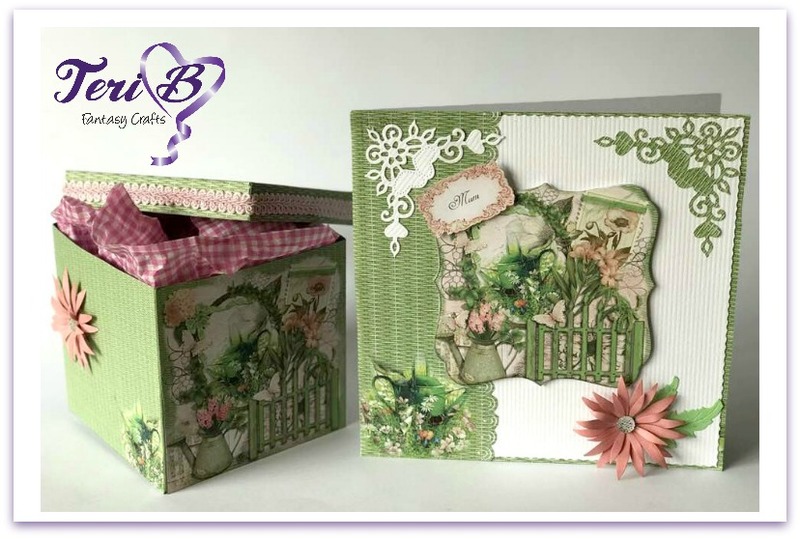 You can go straight to the sale by clicking HERE or copy & pasting https://www.fantasycrafts.co.uk/ourshop/cat_1512862-SALE.html into your browser.